When it comes to kids, they can be picky eaters. Giving kids options to varieties of food. Will get them to eat their food. Colors will always attract kids to food. I am introducing you to the 7 piece laptop Bistro by Rove. 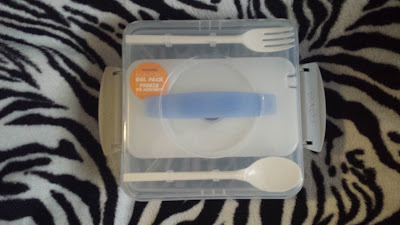 It's a 7 piece container and great to keep lunch for cold and fresh food for hours. 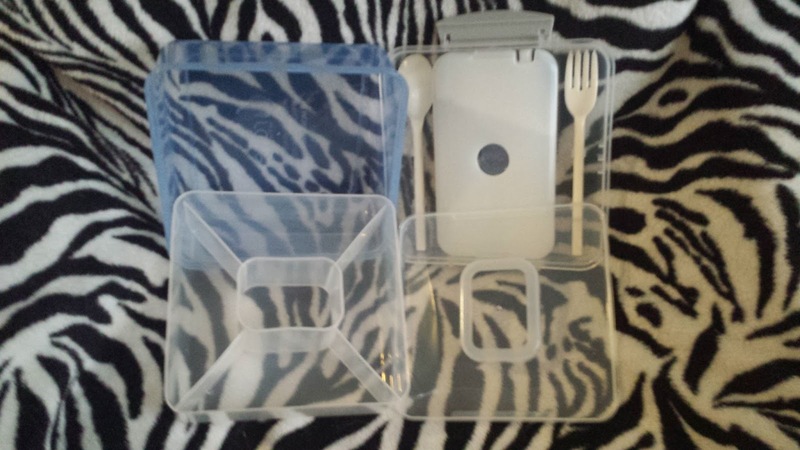 The container is ideal for portion control and food groups. You can reuse and reduce waste. 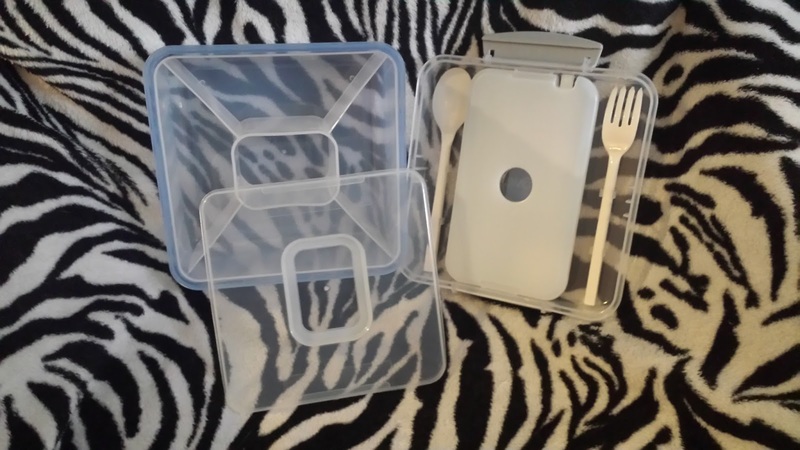 The compartments are great for fruit, protein, grain, vegetable and dips. Your kid can eat some now and save some for later. 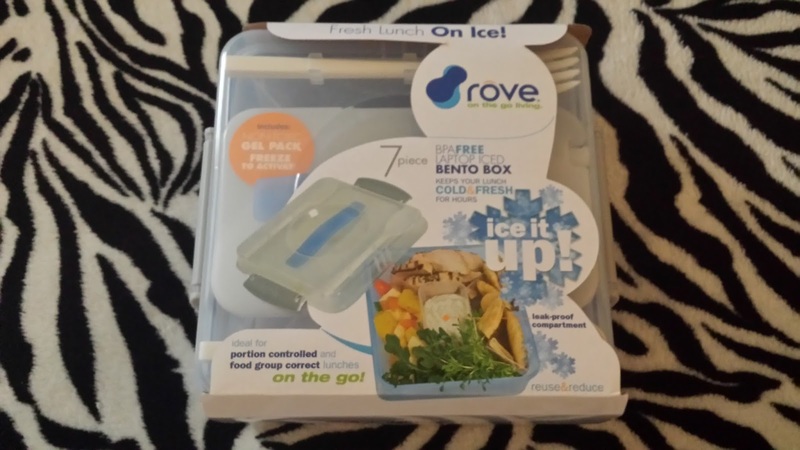 The Rove is great for kids to use or for adults take to work. The compartments is leak-proof and durable to last. The best thing about the 7 piece laptop Bistro by Rove. It has a fork, spoon and many compartments. 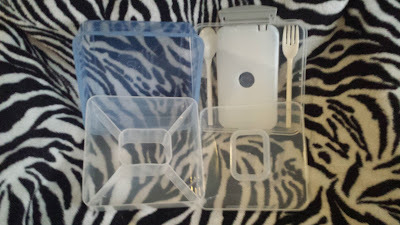 You rarely find containers that offer many options. It's a must-have for on-the-go and easy to clean! You can view or buy a 7 piece laptop Bistro by Rove visit www.ttustore.com. It retails for $12.99. The 7 piece laptop Bistro by Rove makes a great gift for any day or Father's Day. Connect with Rove for products and offers on Facebook and Twitter. Disclaimer: ReviewIt PR was not compensated for this post. We received product samples in-exchange for this review. This is our personal experience using the product and is our own. We are disclosing this accordance with Federal Trade Commission's 16 CFR, Part 255: "Guide Concerning the Use of Endorsements and Testimonials in Advertising.